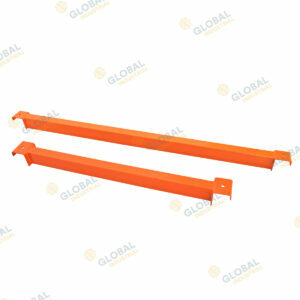 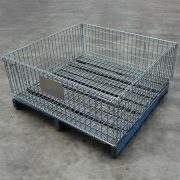 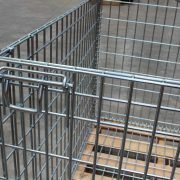 Global’s wire cage for pallets adds flexibility to your pallet storage. 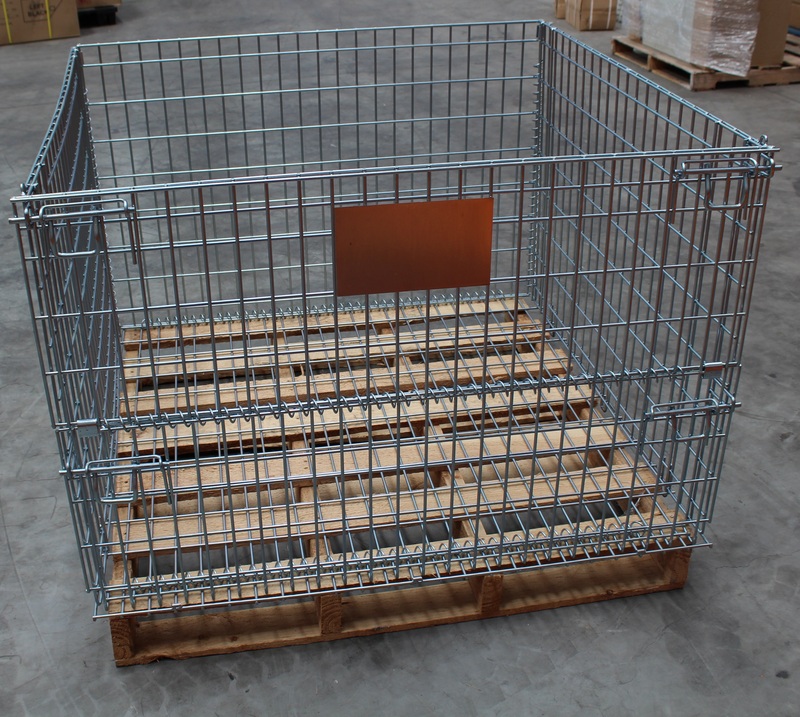 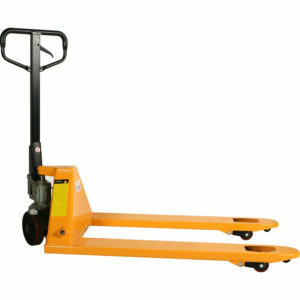 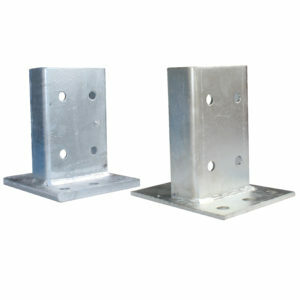 Designed to fit over standard Australian 1165x1165mm square pallets. 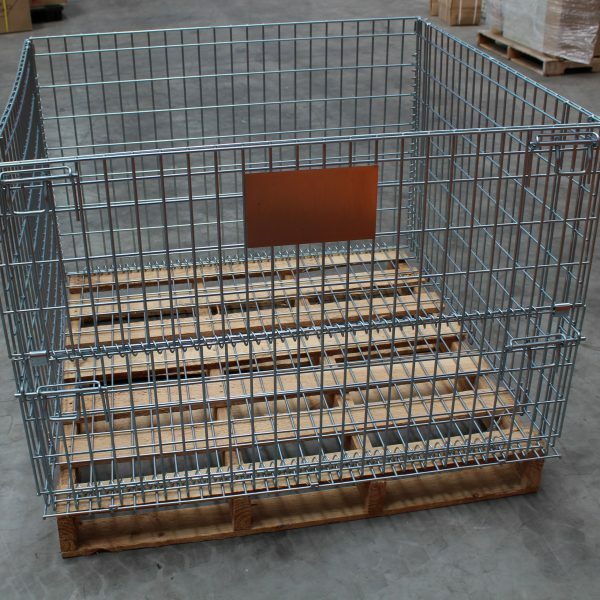 This cage allows you to contain awkward small items such as spheres and cylinders that are difficult to palletise in normal situations. 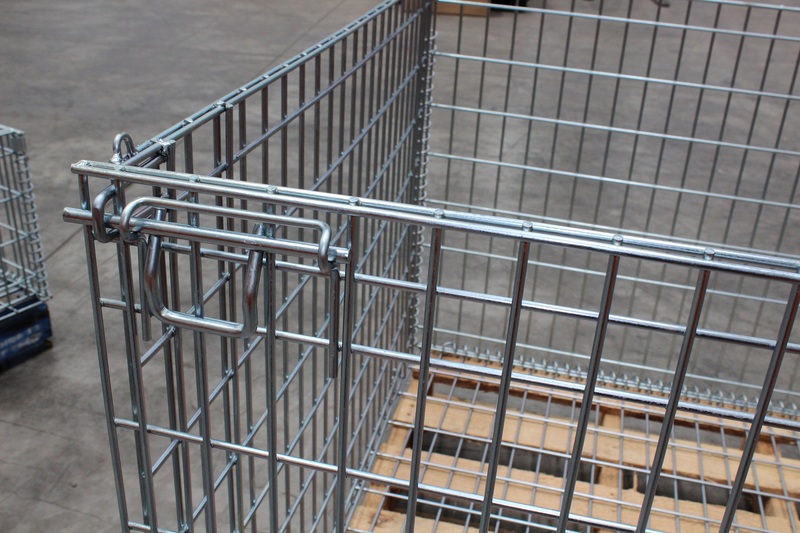 Versatile and easily stored flat, wire cages for pallets are a great idea to allow your warehouse to make the maximum use of space at minimal additional cost.